This easy-to-use ID Works Standard V6.5 software package makes it quick and convenient to design ID cards, as well as manage image capture and printing processes. 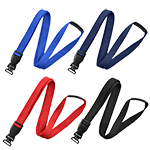 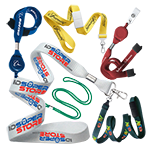 Features include the ability store cardholder information (including photos) in an internal database, encode magnetic stripes and print bar codes. 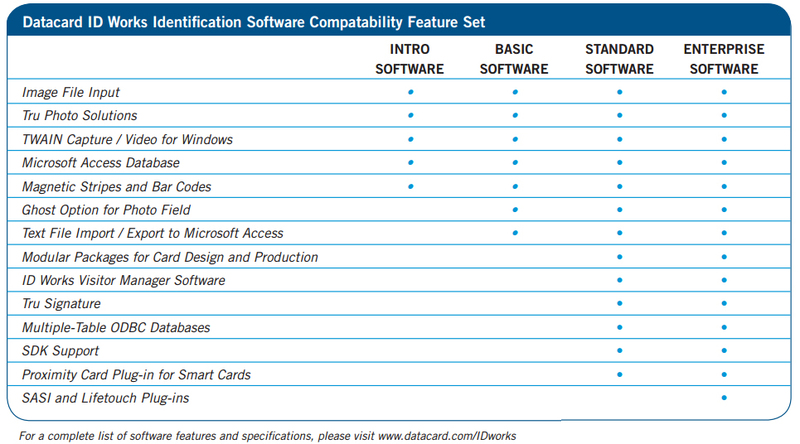 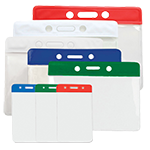 With ID Works Standard software, you can leverage the features of Datacard® SP Plus Series card printers, as well as integrate with a wide variety of other brands of card printers. 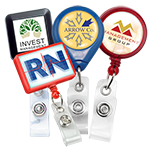 The software also supports image capture through Datacard® Tru® Photo solutions, TWAIN systems and Video for Windows capture devices. 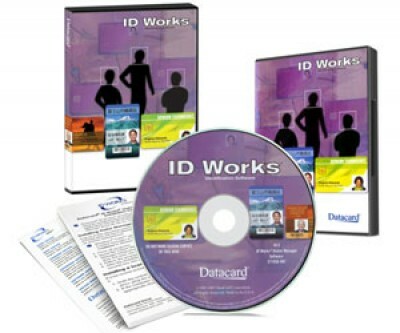 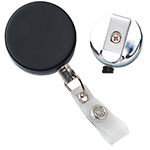 The ID Works Standard software features an easy-to-use interface with intuitive point-and-click navigation. 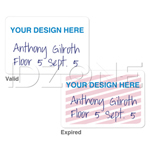 Other helpful features include sample card and form templates, as well as online support.